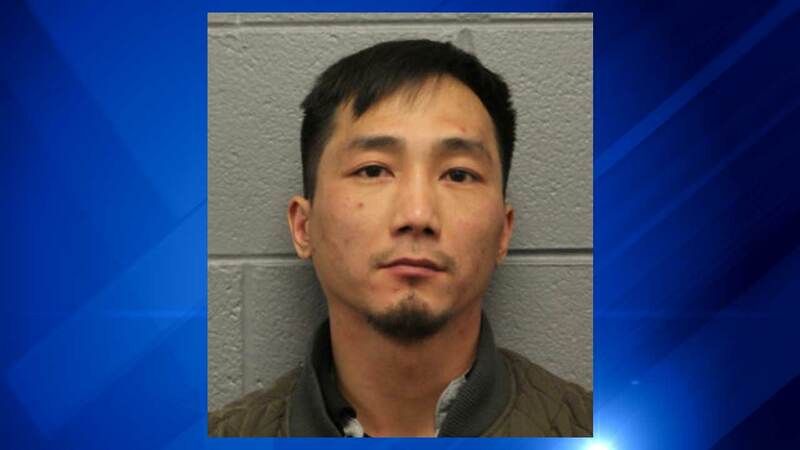 CHICAGO (WLS) -- A 35-year-old Chicago man has been charged in connection with a shooting in the city's Bridgeport neighborhood that left one man dead and another injured on Thursday night. Police say Kay Kong was arrested after being identified as the shooter in the incident in the 1300-block of West 31st Place around 11:25 p.m. Thursday night. A 22-year-old man was taken to Stroger Hospital with a gunshot wound to the head and was later pronounced dead. The second victim, a 19-year-old man was listed in fair condition at Stroger Hospital after sustaining a gunshot wound to the abdomen.